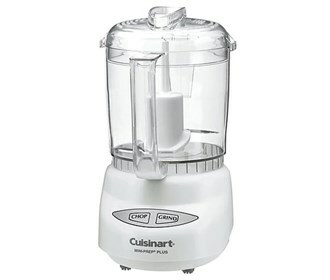 The Cuisinart 4-Cup Mini-prep Plus Food Processor is an ideal applaince for everyday food prep in the kitchen. This food processor is ideal for small food preparation and can easily tackle herbs, hard cheese, spices, nuts, coffee beans, and more. It features both a chop and grind function, which work at just the touch of a button and an auto-reversing SmartPower blade that moves in one direction to chop and the other to grind. Included is a 24 ounce work bowl with handle, which is great for all various food prep needs and which is dishwasher safe for easy clean-up when you're all done. 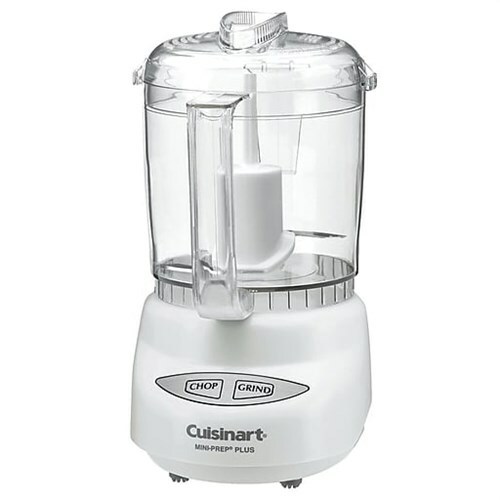 The Cuisinart 4 Cup Mini Prep Processor has many exciting features for users of all types. You can extend the lifetime of your Cuisinart 4 Cup Mini Prep Processor with the purchase of a FactoryOutletStore Factory Protection Plan.